For over 40 years, Creative Stage Lighting has been supporting the hardest working theatrical and entertainment professionals in the business. CSL’s broad range of solutions include moving lights, control consoles, conventional lighting, LED, cable and custom cable, power distribution systems, custom cases, effects, consumables and great ideas. If it is entertainment – call Creative. With Creative as your partner, you can focus on your productions without the hassle of going from supplier to supplier looking for equipment. Save your energy for what really matters – your production. Any time, day or night, get what you need to be your most creative! Our online store is ready whenever you are! 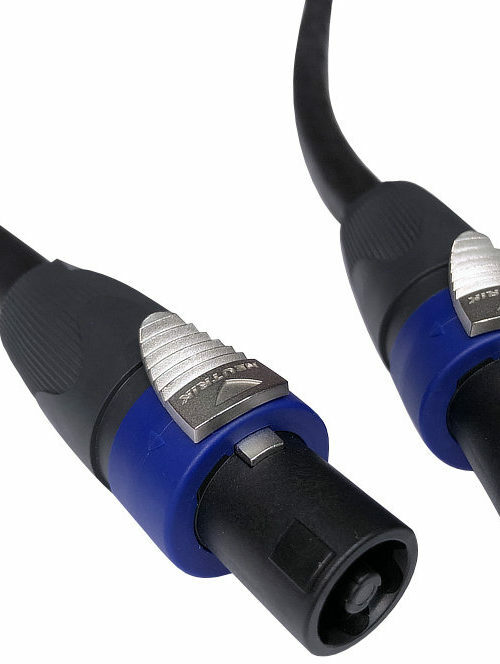 Cable assemblies and road cases made just for you to your specifications!